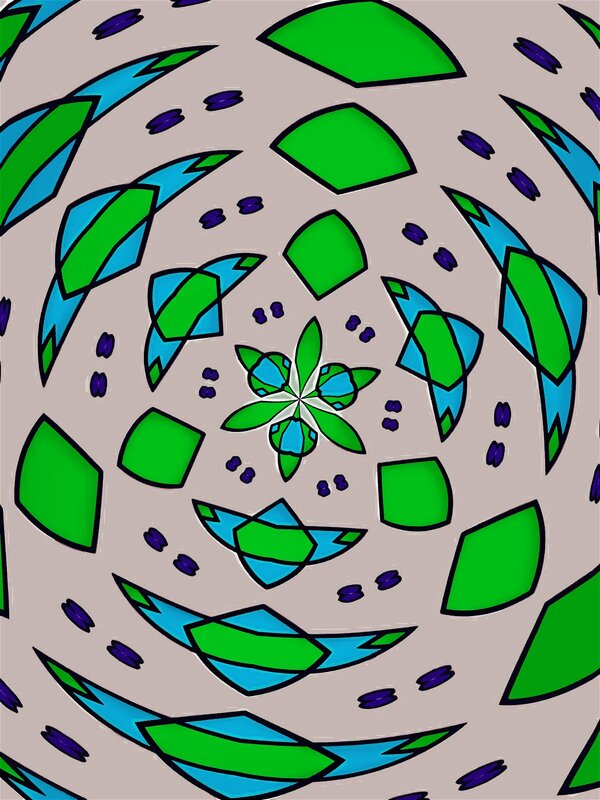 This week’s art is a geometric semi-abstract design that I originally made in black and white for my wife, Melanie, who has gotten into the adult coloring craze as a way to relax. After printing it out for her, I did my own digitally-painted take on it, and that’s what you see here. Click to enlarge. Check PopCult later Monday for the latest episode of Radio Free Charleston, with music from Time And Distance, Christopher Vincent from Qiet, American Murder and Chemical Lizards plus the crew from Route 60 Music. We also have animation and weird stuff. That’s later today here in PopCult. The latest incarnation of seminal progressive/visionary rock band, King Crimson, is currently preparing to tour the UK, after a brief jaunt stateside earlier this year. That band has a nearly fifty-year history of producing cutting edge music under the leadership of Robert Fripp. 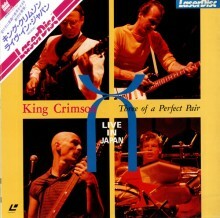 Our video tonight comes from 1982, when the band was supporting the album “Three of a Perfect Pair.” Recorded in Japan, for this show the line-up included Fripp and bassist Tony Levin, who are in the current version of KC, and drummer Bill Bruford and singer/guitarist Adrian Belew, who are not. I don’t know if they’re performing any of the music from this show in their current concerts, but as always with Crimson, it’s challenging and rewarding. So enjoy 90 minutes of incredible music from King Crimson. Host segments were shot on the lawn at The University Of Charleston during Symphony Sunday. 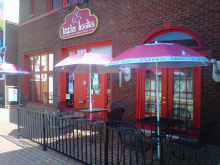 Other locations in this episode of RFC include The La Belle Theater in South Charleston, Taylor Books on Capitol Street, and lots of backwoods boondockery from two decades ago. We also have scenes of FestivAll 2007, with music by my beautiful wife. 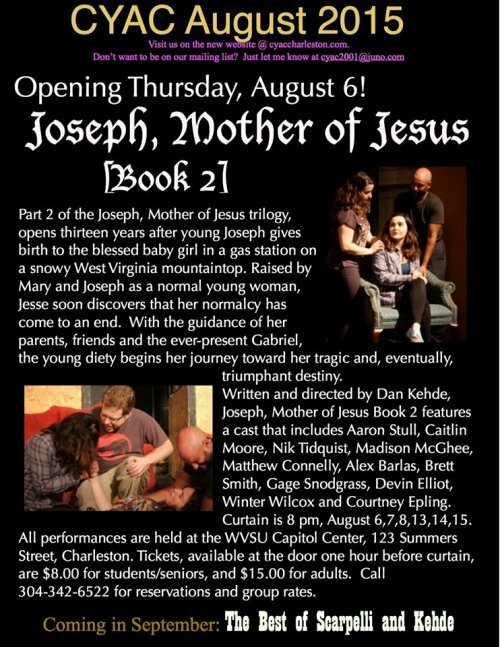 Original production notes can be found HERE. Your PopCulteer is a notorious non-drinker. I have never been drunk in my life. Therefore, I have never been hungover, at least not on alcohol. Last night your PopCulteer and his lovely wife risked life and limb (not really) and recorded seven musical acts at two venues for use on future episodes of Radio Free Charleston and the RFC MINI SHOW. It was a long, long night, and at the end of it, we were exhausted. We even had trouble waking up this morning. I think I am hungover on great local music. Don’t get me wrong. It was well worth it. 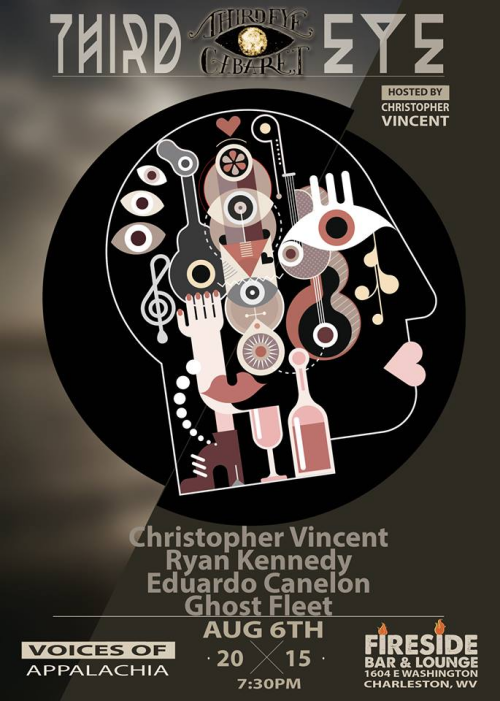 We were able to record Christopher Vincent, Ryan Kennedy, Ghost Fleet, Eduardo Canelon, Sheldon Vance, Time And Distance and The Company Stores, and they were all fantastic. But it did leave us a bit drained, and I hadn’t written this week’s PopCulteer in advance. Luckily, we captured a really sweet moment on video. 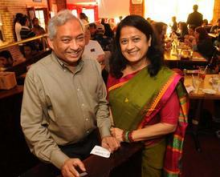 Beloved restauranteurs, Meena and Harish Anada, said their goodbyes to the crowd at Third Eye Cabaret. After five years of running Little India and The Fireside Bar & Lounge, the couple have sold their business to new owners and will be heading to The Big Easy to be closer to family. That’s them at the top of this post, in a photo by Gazette-Mail lens wizard, Kenny Kemp. In lieu of a long essay this week, we’re going to bring you Meena and Harish’s farewell to Charleston, and then we’ll post a cool IndieGoGo campaign and some stuff for you to get into this weekend. Three cool things happening tonight. The Radio Free Charleston crew will be documenting two of them. Over the past year I’ve written a lot about the Charlton Neo movement, a revival, of sorts, of a beloved but obscure comic book company that never quite ran with the big dogs of Marvel and DC, but which carved out a niche as place where creators could find freedom from the type of corporate editorial meddling that has stifled so much creativity in the industry. Charlton Neo and The Charlton Arrow (a Facebook-spawned print anthology) begat the Pix-C webcomics, which are a weekly perk of the Charlton Neo Patreon site. Now we have the first print compilation of Pix-C strips, and it is a ton of fun. 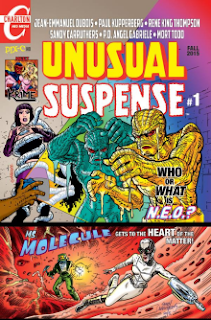 Unusual Suspense is an anthology title with three fun comic strips collected from the Pix-C website, and presented in print for those of us who prefer to read their comics on paper. The printing and coloring is state-of-the-art, but the spirit is pure Charlton. This book brings you 45 solid pages of great comics, along with a contents page and a page of messages from the creators. It’s a terrific value and a great sampler than ought to win over some holdouts who are reluctant to sign up for the Pix-C website. When it comes to toys, never doubt the power of The Force. Star Wars has been a major factor in the toy business for much of the past thirty-seven years, and this year the phenomenon is poised to return in a huge way. After slipping down in the action figure best-sellers list for the past few years, this holiday season will see a new Star Wars movie in theaters, and the full force of the franchise’s new owners, Disney, behind it. 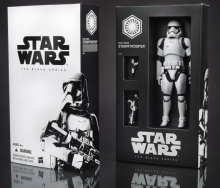 The release of toys based on Star Wars: The force Awakens are less than a month away, and Toys”R”Us is preparing for what they hope is an onslaught. 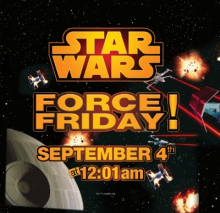 Toys”R”Us is going into hyperdrive and preparing an out-of-this-galaxy, global celebration for the upcoming debut of toys based on the next chapter of the Star Wars Saga at 12:01am on Force Friday, September 4. Counting down to the highly anticipated toy launch and this fall’s new theatrical release, Toys”R”Us stores worldwide and Toysrus.com have transformed into Destination: Star Wars, every fan’s retail source for The Force with hundreds of new products, including many only available at Toys”R”Us. 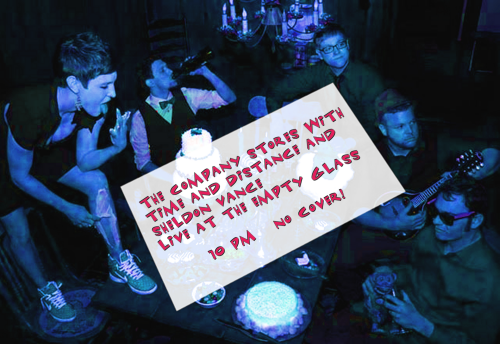 Last Call For New York City! The Alban Arts Center is planning a bus trip to The Big Apple, and the deadline is rapidly approaching. 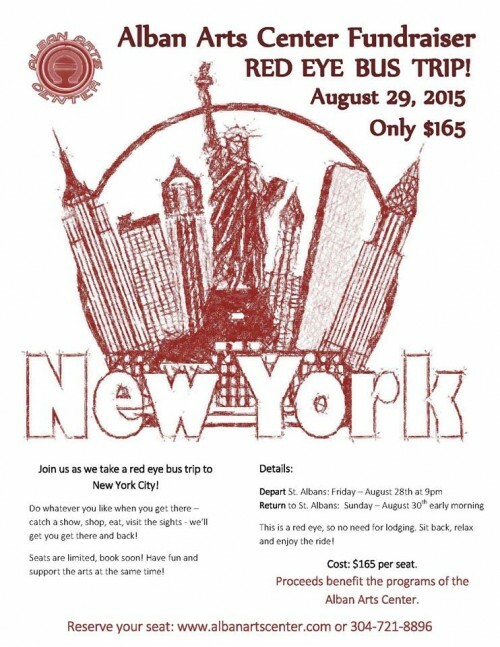 This is a red eye trip to NYC over the weekend of August 28,29, and 30, 2015. The bus will depart from St. Albans at 9 PM on Friday, arrive in NYC on Saturday morning, leave NYC Saturday night at 9 PM, and return home Sunday morning. Ride up with the Alban crew, enjoy a day in NYC doing what YOU want to do, and ride back at the end of the day. This was a great success last year and many folks have asked when they’re doing it again. The price is $165 per seat, this is a fundraiser for the programs offered at the Alban Arts and Conference Center. With an August 8 deadline looming, the fate of this trip is up in the air. They only have 13 of the required 40 seats sold. So if you want to go, hurry up and let them know about it. Contact them through the Alban website or the Facebook Event page. The band will be playing at The Clay Center August 21 with Logan Brill. The next day they’re doing a house show in Huntington with Bishops and Rat Ship, On August 28 they will appear at the 35th Star Bar in Fayetteville with Filty Still. Our special co-host this week is Gino Emilio Scarsellato, your host’s nephew and a YouTube gamer channel host. Check out his YouTube Channel, and notice how I mispelled his last name in the credits. 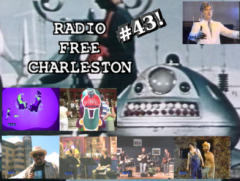 The plan is for us to have a full episode of Radio Free Charleston next week, along with our next audio podcast in a day or so. 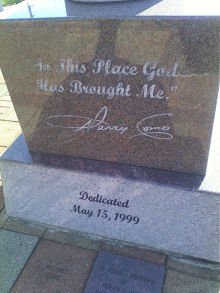 This week’s art is a digital painting of a statue of Perry Como, the hometown hero of Canonsburg, PA, and, of course, a legendary crooner of a certain relaxed reputation. Your popCulteer was in Canonsburg this past weekend and determined to make a concerted effort to track down this statue, which we had never been able to locate in our previous tries over the last couple of decades. Hopped up on Sarris Chocolate, and with the help of my nephew, Gino Scarsellato, we finally found the legendary statue, and then realized that we had driven right by it dozens of times without noticing it before. So here’s a painting of it. Click to enlarge. Prepare yourself for The RFC MINI SHOW, starring The Fabulous Brothers Steele, and with a guest appearance by Gino, sometime later Monday.